I can’t even imagine the ludicrous requests a company like Porsche receives from its customers. But when you’ve been in the business of status-symbol sports cars for as long as they have, you probably get jaded to things like custom carbon fiber and precious-metal accents. 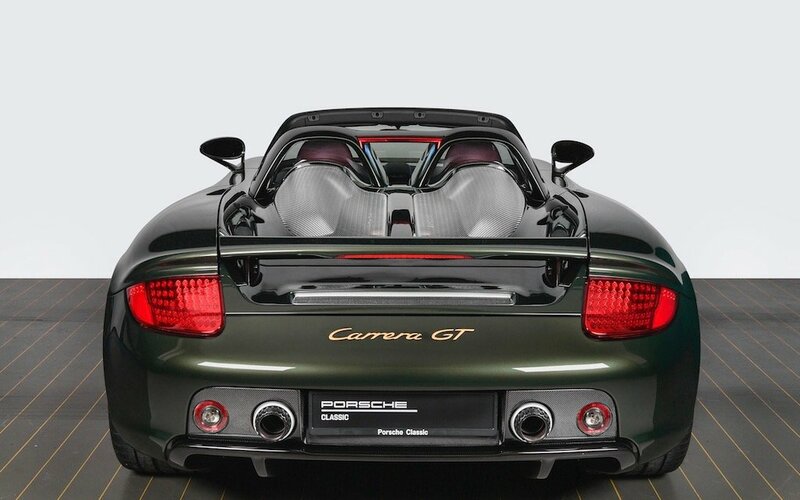 Once in a while, though, a certain collector comes out of the woodwork with a request so bold, so absurd, so detached from the concept of responsible spending, that Porsche sends out a press release. 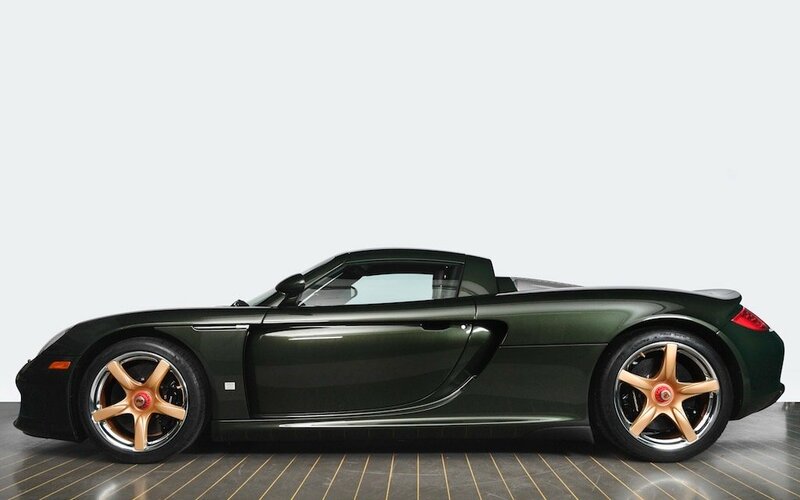 Today, that request comes via an unnamed “collector in the U.S.” who paid Porsche Classic to restore their privately owned Carrera GT. What does that mean, exactly? 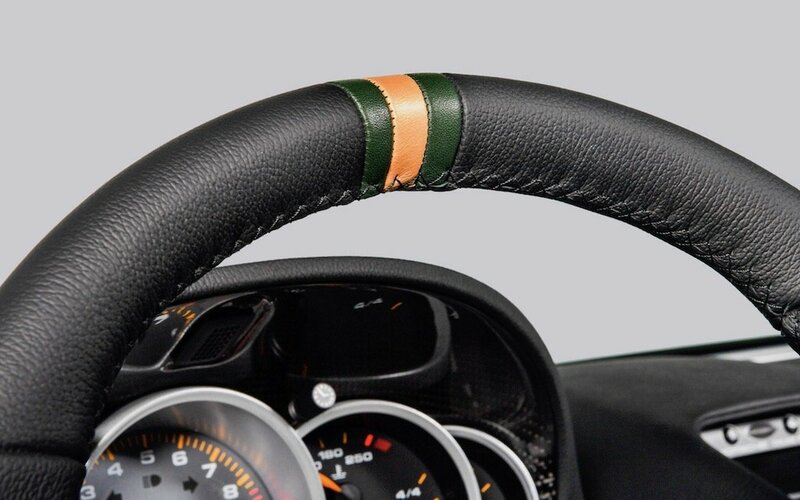 The vintage arm of the marque completely disassembled the supercar into individual parts, refurbished and replaced where necessary, then gave it a full-blown, one-off makeover with colors (and materials) never before seen on the model. 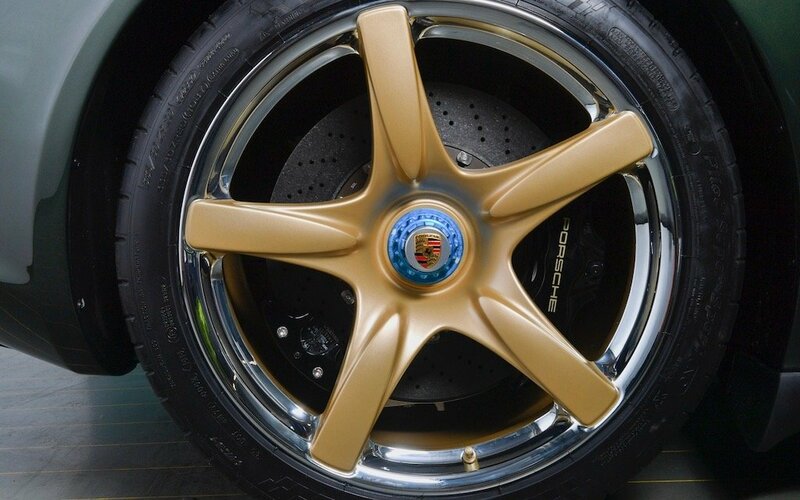 The magnesium wheels are painted gold on the five-spoke exterior while the rim ring is coated in silver (yes, real silver) as well as a protective coating. 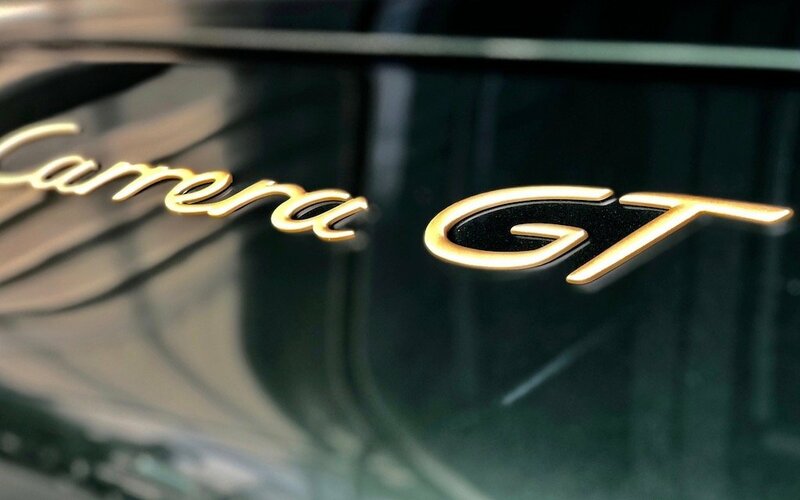 The star-spoke gold is carried over onto the Porsche lettering on the brake callipers, the engine compartment, the intake housings and the steering wheel (which also features the Oak Green). 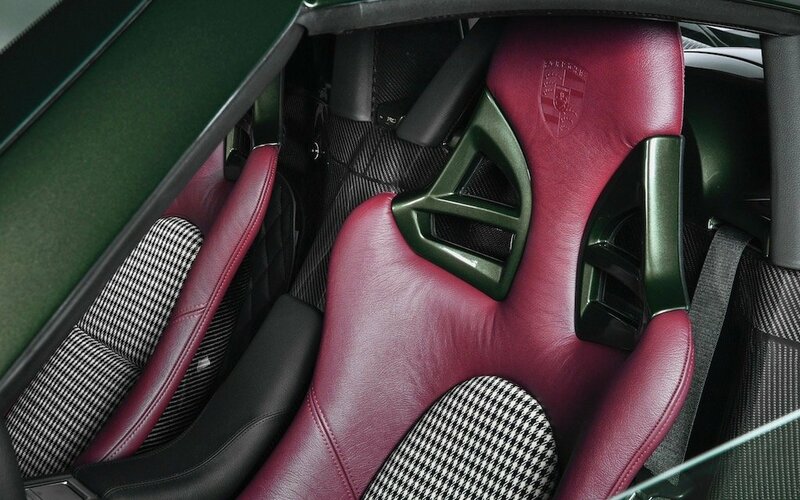 “On the inside, the leather seats have been finished in an ox-blood red with houndstooth inserts, also never an original option,” writes Car and Driver. To celebrate the finished product, an event was held at the Porsche Experience Center in Atlanta for the owner and 100 guests. 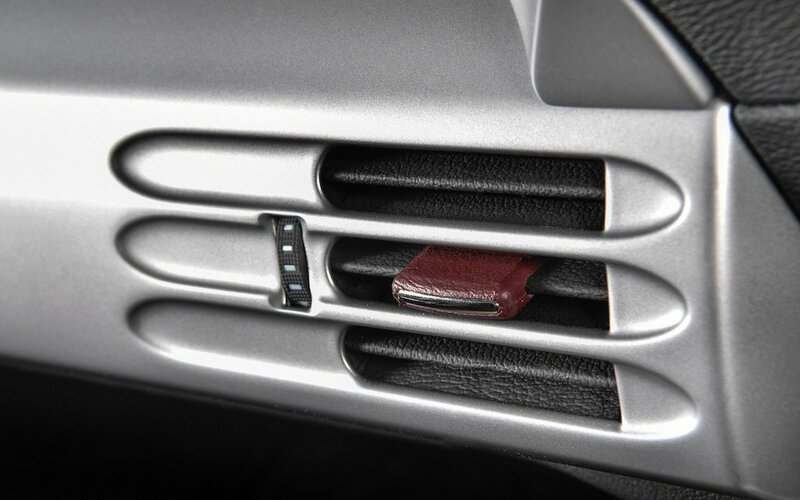 If you were one of those people, please shoot us an email and let us know the going rate for resurfacing every carbon-fiber piece of a $440K Porsche. We’re curious. You can read about the full scope of project here.